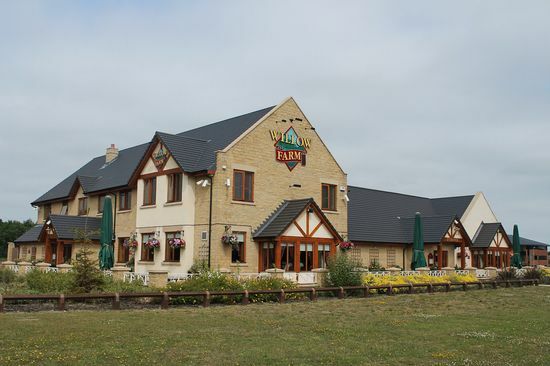 The Willow Farm in Cramlington is a pub which holds the Cask Marque Award for serving great quality real ale. 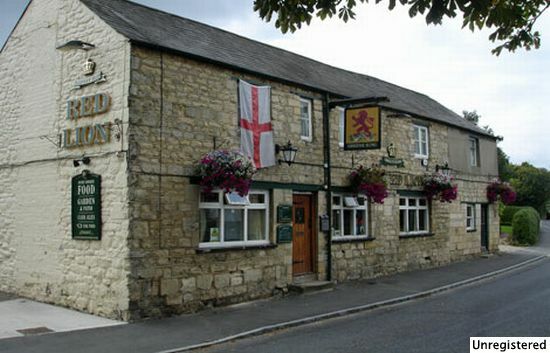 The Red Lion in Cassington is a pub which holds the Cask Marque Award for serving great quality real ale. 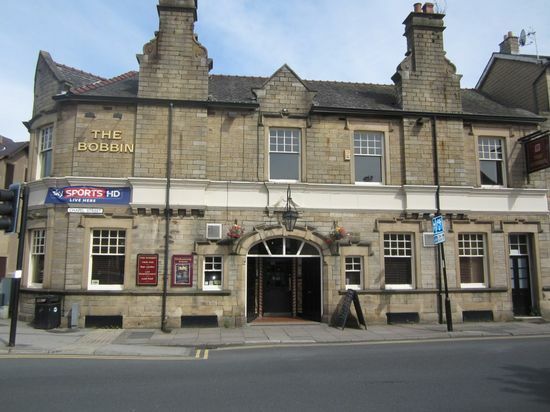 The Bobbin in Lancaster is a pub which holds the Cask Marque Award for serving great quality real ale. 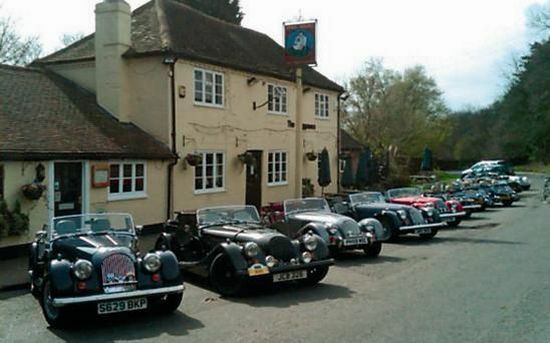 The Waggoners in Welwyn is a pub which holds the Cask Marque Award for serving great quality real ale. 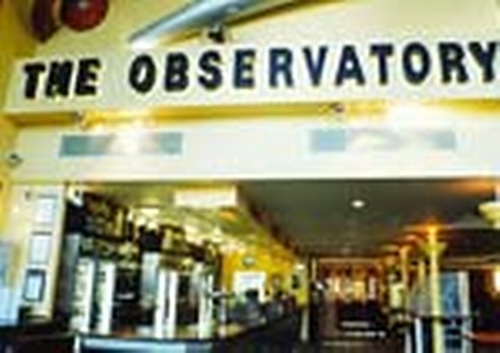 The Observatory in Ilkeston is a pub which holds the Cask Marque Award for serving great quality real ale.